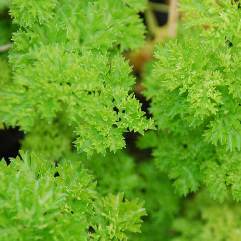 With a taste reminiscent of parsnip, Hamburg parsley is an underrated winter vegetable. 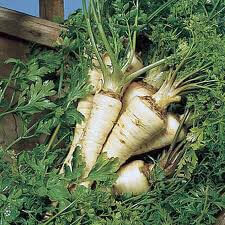 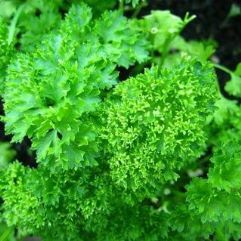 It is as easy to grow as parsnips and the head can be used as parsley. 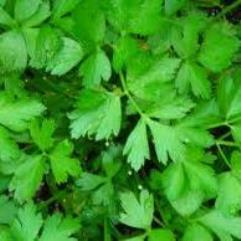 It is great in soups, casseroles or roasted with Sunday lunch.